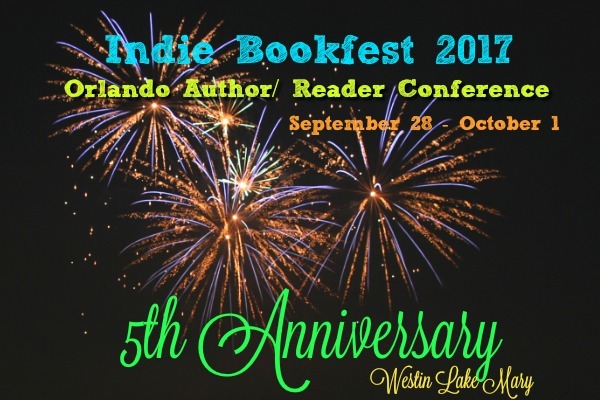 This premier author-reader event, in its fifth year in central Florida, takes place September 28th through October 1 st at the Westin Lake Mary. panels and workshops offered on Friday, September 29 th . Topics will apply to both new and established authors, as well as to others in the publishing field. 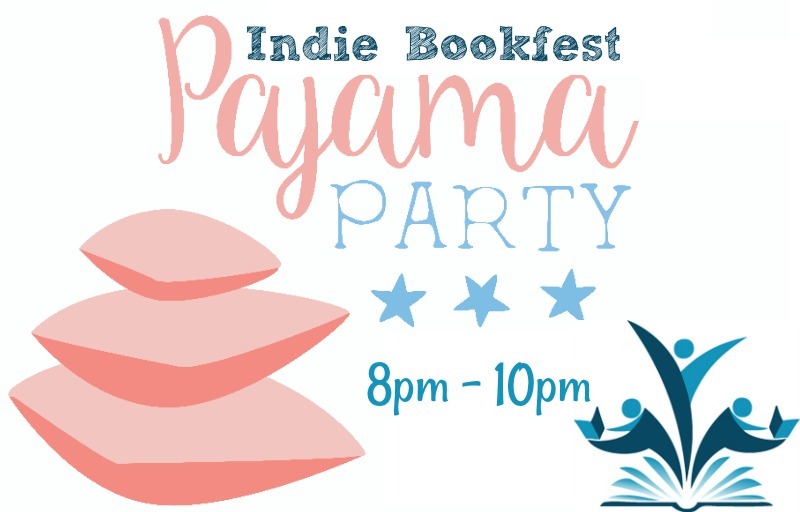 This ticket allows attending authors and those interested in exploring the possibility of authorhood to participate in the entire weekend; it also includes FanFare, Reader Appreciation Day participation, the signing and Saturday night party. Thursday night’s Dinner with the Authors is not included. BookFest, including access to the entire weekend EXCEPT the Thursday night dinner (available at an additional charge), including the Green Room, all panels, workshops, parties and signings. VIP ticket holders also receive a special VIP swag bag.